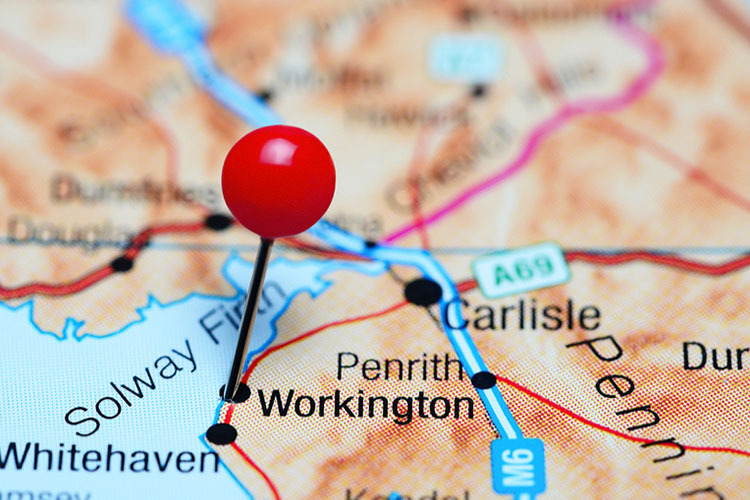 Retired couple were fed up having to maintain their own Workington home, the costs of repairs were increasing year after year, so they decided to move into rented council accommodation where repairs and maintenance were the landlord’s responsibility. The sellers had a small pot of cash savings and still had a small mortgage, their plan was to sell their property, pay off the mortgage and have an easier life. The problem they faced was getting a sale in a timescale quick enough to secure a council flat that they were on the waiting list for. The sellers knew they only had three days to accept the council flat when one came available. 365 Property Buyer first offered on the ex-council house four months before a sale was needed, all the paperwork was prepared, our solicitor held the cash funds and as soon as the sellers called our office to say they had now been offered their flat we moved straight to exchange of contracts and completed the same week ensuring the retired couple secured their new flat. This Workington Semi-Detached House sold in 4 days, If you are looking for a quick house sale, give us a call on 0800 019 7031 or get in touch.